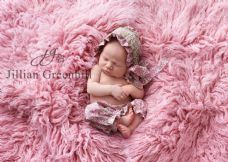 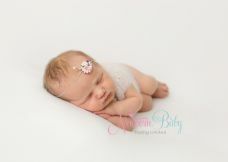 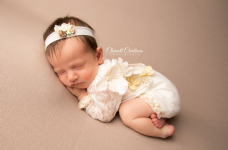 Our newborn boutique is full of tiny clothes that have been made for the newborn photographer to use in their newborn photography shoots. 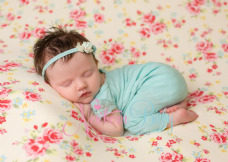 We have newborn sized rompers, vests, dresses, hats & trousers, shorts & more. 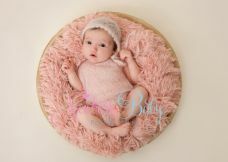 All have been made using fine yarns and soft, pretty materials with easy fastenings to keep baby settled. 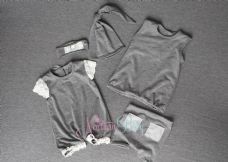 We all know how important it is to keep baby sleepy and undisturbed so our baby clothing has been made with that in mind.